Apple has today announced that iTunes 11 will not release this month as previously expected, with November now the expected ship date. If you’re one of the millions who use iTunes as their media hub and central iOS device syncing station, then this news is going to sting somewhat. 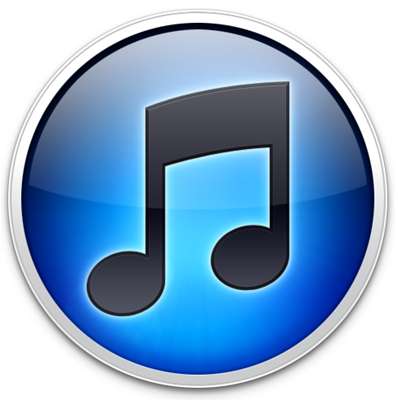 Having previously promised that the next version of iTunes, version 11, would be available for download some time in October, the company has now confirmed that is no longer the case. Spokesman Tom Neumayr has said that instead of being made available for download in the next day or so, Apple’s iTunes 11 will instead be left to cook a little while longer, with the end of next month now penciled in as the time we get to see what the next big version of iTunes will look like. Missing a release deadline is not something Apple will take lightly, and we can only assume that the fact the company has delayed a big software release shows just how much the Apple Maps debacle has affected the company. With Scott Forstall arguably being forced out of the company over the situation, and CEO Tim Cook being forced to apologize personally, we see the decision to delay iTunes 11 as a prudent one. Apple just cannot afford to ship another unfinished product after the Maps and Siri situation, so iTunes 11 will need to be just right before it is pushed out to the masses. 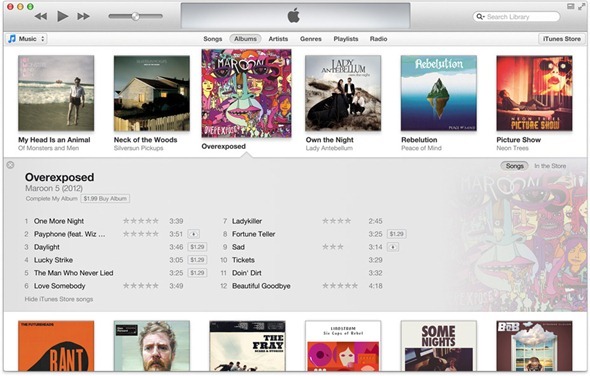 Changes that can be expected in iTunes 11 include a new, less cluttered layout and improved performance. Better iCloud support is also on the agenda, too. As a free software upgrade to an app that is free to begin with, nobody can really complain too much about the delay. That said, people will no doubt do just that. Here, we’d rather Apple get the thing right first time, rather than ship something half baked that simply doesn’t do what Apple claims it can do. So, we should have our hands on iTunes 11 some time in the next four weeks. Either that, or it’ll just get delayed again. Your guess is as good as ours!